THE GARGANTUA PRODUCT RANGE IS A COMPLETE, MODULAR AND INTEGRATED JAVA PLATFORM THAT MEETS ALL NEEDS REGARDING PAPERLESS INFORMATION MANAGEMENT. The integrative and modular logic of Gargantua IntelliScan, Gargantua EDM/ECM and Gargantua Workflow/BPM allows companies to equip themselves with a unified, global and consistent solution in order to respond to all needs regarding digitization, documents electronic management, and dematerialisation of business processes. The acquisition of the sole Workflow module is of course possible, as all the modules are completely autonomous in their respective functioning. 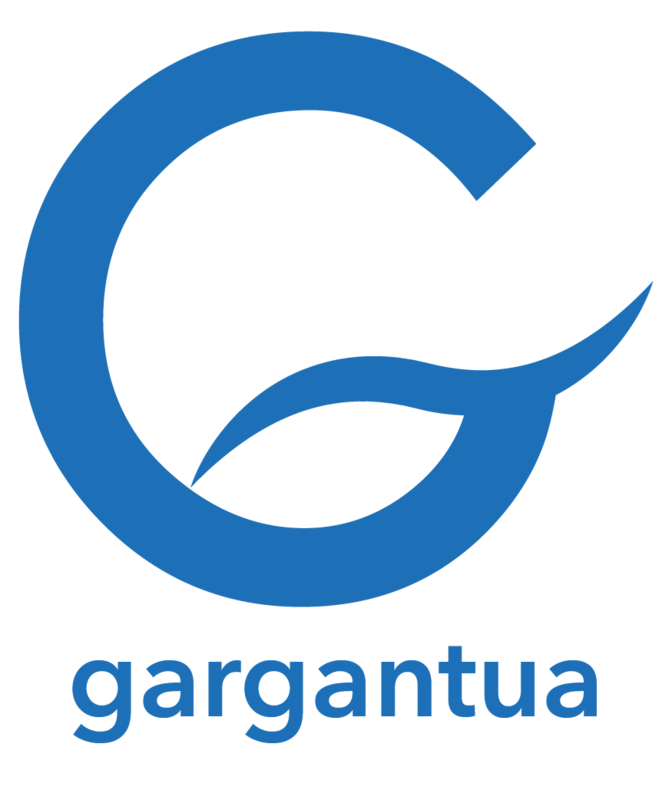 Gargantua’s applicative software architecture is made to communicate in the standard version with any information system that respects the exchange norms. Strengthened by the use of HTTPS protocol and documents encryption technologies, Gargantua applications incorporate a degree of mobility. Their full web interface, their division in applications make them usable in any Smartphone or digital tablets, compatible with iOS (Apple) or Android. Gargantua’s contexts of use being so diverse, the ergonomics and navigation of the interface answer pertinently to extremely varying cases of application, which solely have in common the very same high requirement levels of efficiency, productivity and simplicity of use. The product ergonomics answers to Web navigation practices. It is in fact intuitive, with an efficiency that was apparent right from the start. It was thought to allow for direct and clear access to searched information and to present future tasks with greater comprehension.